Restorative dentistry has come a long way over the years and there are now several effective ways to repair decayed teeth. In today’s post, we are going to focus on two similar types of restorations: dental inlays and onlays. Where possible, an inlay or an onlay can be a less-invasive substitute for a complete crown and either one is usually more affordable than a porcelain crown procedure. Typically porcelain or composite resin are used for inlays; these materials are durable and look very natural because the color can be matched precisely to the surrounding teeth. An inlay is exactly fitted to your tooth and looks, feels, and functions like the initial tooth. An onlay covers a larger part of the tooth. Because they cover such a large area of the tooth, they are often referred to as partial crowns. Onlays are commonly applied to the biting surface of the tooth. Just like inlays, they are precisely fitted to the damaged part of the tooth. Composite resin and porcelain are also the main materials used to create an onlay. As mentioned before, inlays and onlays serve an important role in restorative and cosmetic dentistry. 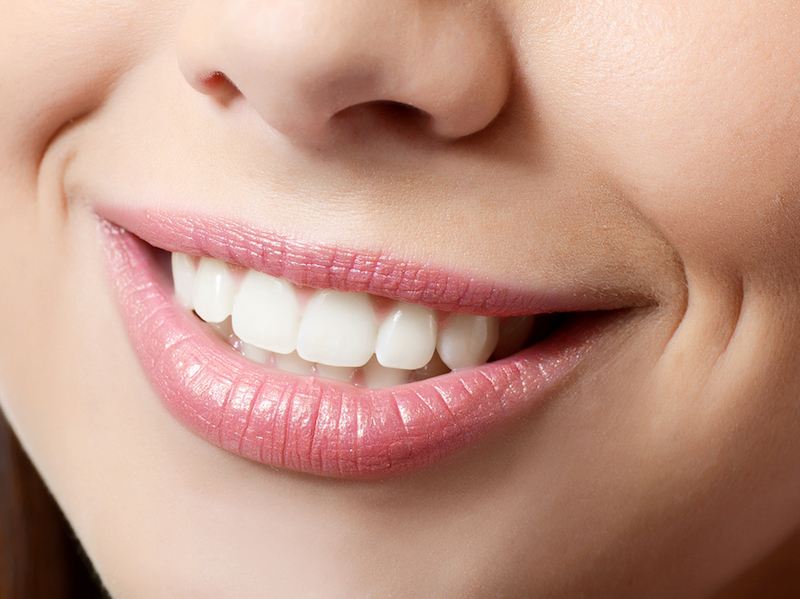 At Cornwall Dental Arts – Family and Cosmetic Dentistry, we provide quality dental care including inlays and onlays. If you have one or more teeth that has a cavity, crack, or excessive wear, call 855-976-7250 to make an appointment today. ‹ How Long Will A Dental Crown Last?